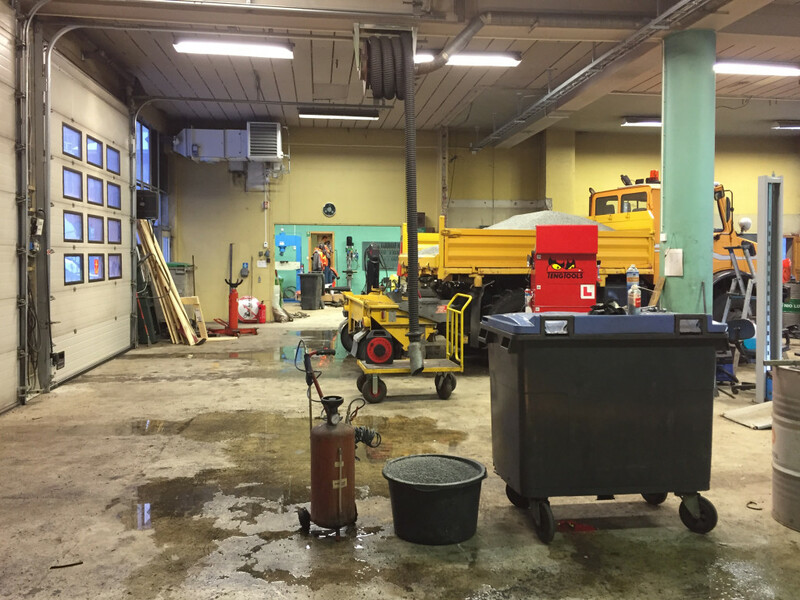 Recent development in the population of Narvik features stagnation as students and young people leave the city after having ended their studies. As a counter measure, Narvik wants to invest in the young and a future that offer a broader specter of jobs and opportunities. The town has put focus on developing the existing knowledge-based production. 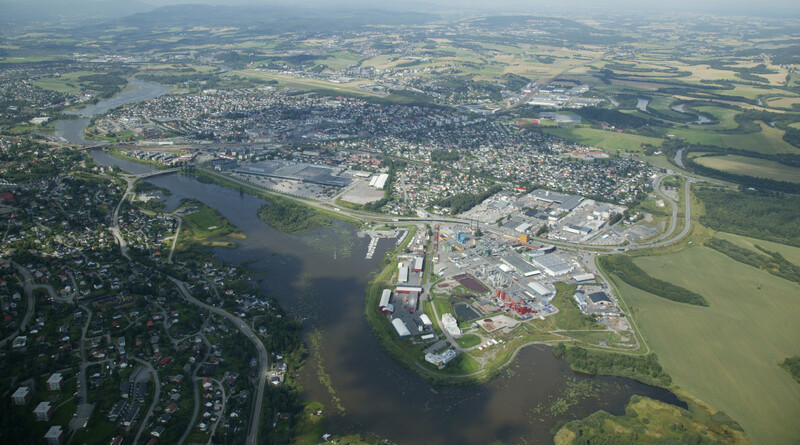 Being the regional town of upper secondary schools, and having a university and a research park with special emphasis on engineering, provides a good starting point. Narvik has decided to utilize the ‘Technical Quarter’ as part of this strategy. The Europan site will in the future become an arena in the city center where the young people of Narvik can live, socialize, produce and start up their own businesses. 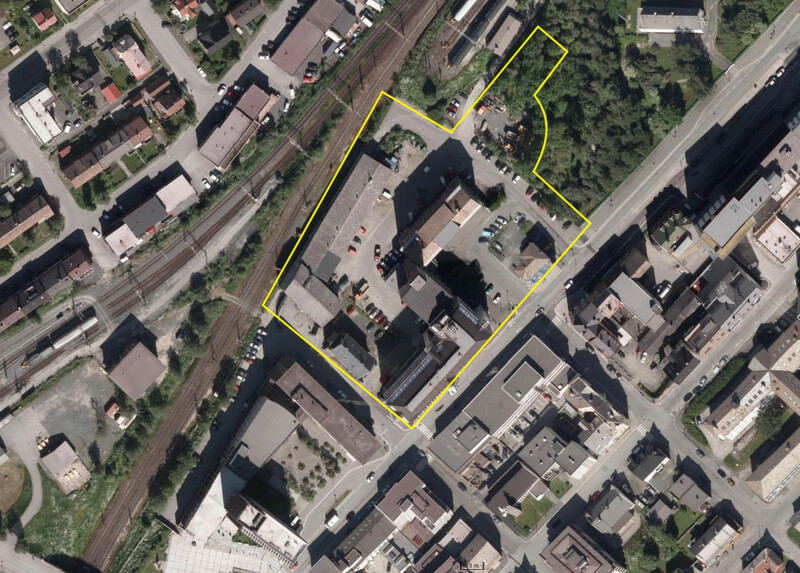 The town belives that the Europan site can become an arena that instigates production, connects programs, and benefits the ongoing transformation of the town centre. The activities on the site will contribute in the long run to influence the economic and social diversity of Narvik. Currently, the town centre is in the process of being transformed. The highway currently running through the town centre, ‘Kongensgate, is going to be rerouted in a tunnel, this enables a different take on the dynamics of the town. ‘Kongensgate’ is going to be transformed into a more sustainable streetscape, more accessible to public use where the pedestrianized connections between public and commercial facilities are improved. The town wants more people to hang out in the town centre. 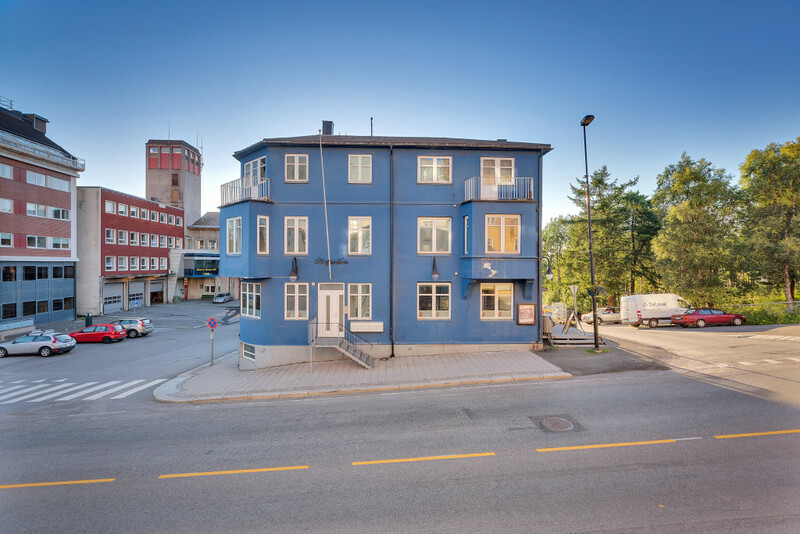 The town pictures that the ‘Technical Quarter’ has a broad specter of programs, such as student housing, flexible venue spaces for events, co-working spaces, workshops, commercial facilities and a teaching center for physics (Teknorama). 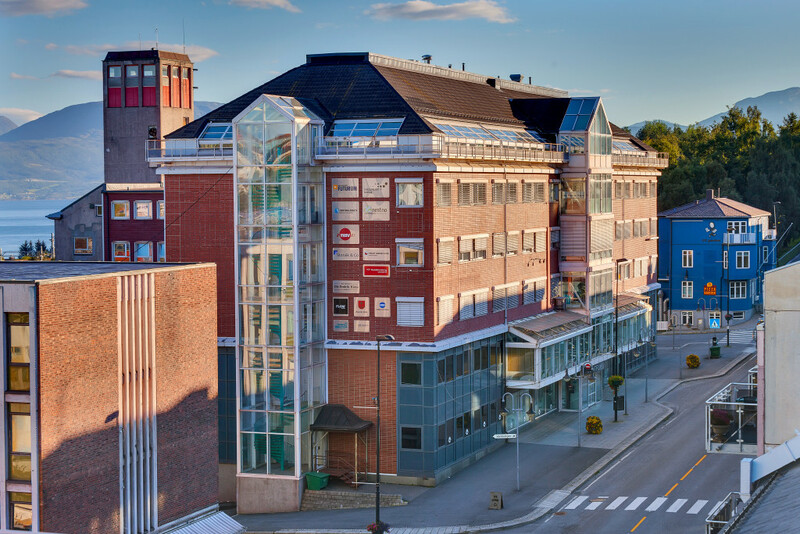 For Narvik at large it can become a connection point between the upper secondary schools, the univeristy, businesses and urban life. This is an oppotunity to test the ‘Productive City’ on a level of a city block. The Technical Quarter holds a position in between the Town Hall and Bromsgård Park. 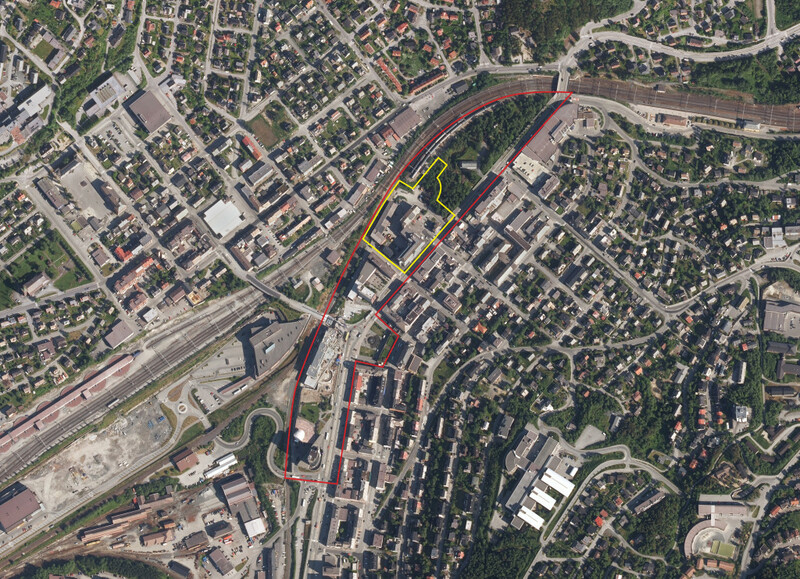 Bromsgård Park is a fenced area owned by the mining company that represents the cornerstone industry in Narvik. Tangent to the site is the main road, ‘Kongensgate’. The site is comprised by seven buildings. Up to recently, most of the buildings have temporarily hosted some of the functions of the Town Hall as this building has been renovated. Now, however, a significant share of the locations will be emptied, and the site is ready to be transformed and to take on new functions. Current programs present at the site are NAV (Norwegian Welfare and Labour Service), Innovation Norway dep. Narvik, the municipal departements of Buildings Management, Area Planning, the School of Culture, the regional fire station and co-working spaces for newly established businesses amongst others. One of the buildings at site is preserved as cultural heritage. Narvik is a town that primarily exists because it is host to a port. 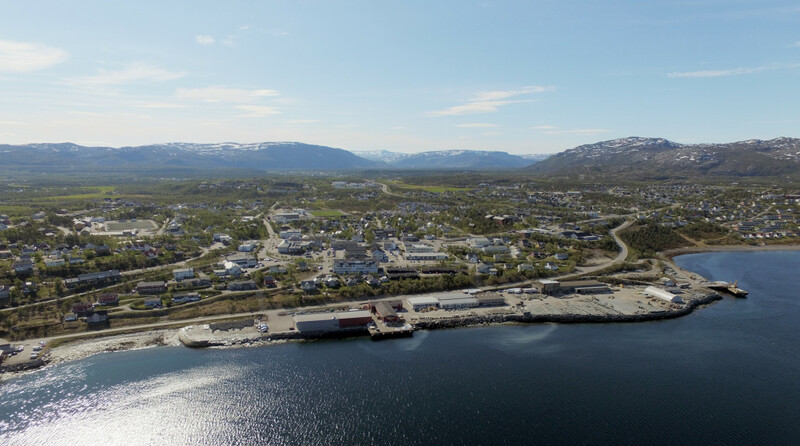 The harbor district in Narvik loads the second most tonnage in Norway, as it is the shipping port for the iron ore from the mines in Kiruna, Sweden. The mines in Kiruna is said to have the largest occurrence of iron ore in the world. Due to this, Narvik has become a center for logistics and transportation, with railway lines connected to southern Scandinavia and Central Europe. Even though the harbor of Narvik is in a stable position, the town has found itself in need of diversifying its economy. Narvik is predominantly a monofunctional town, and a more diverse produc­tion can increase growth in the town. This has led out their focus on pursuing knowledge-based industries. What the town points out as ‘the Network of Knowledge’ is constituted by the university, the research park and several schools. The university has its focus in engineering and technical education, but do also provide education within economics, business and health. The town serves as a regional center for business and service to its surrounding municipalities. With Europan the town of Narvik wants to strengthen this position by creating a promising place for the future generations. Competitors are asked to imagine a productive quarter that will play a significant role in the future of the town.